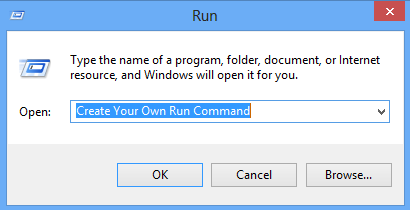 1: Select the software for make custom Run command. For ex, Mozilla Firefox You may use application or software is already there in Run command. 2: then Right click on the desktop and make a Shortcut. 4: you need to provide the path of the application's .exe file i.e. "firefox.exe". It can be found out in the C drive under Program files. 5: After that provide a relative name for Shortcut . For example, "ff" for Firefox. 6: Now click on Finish. The shortcut of respective application will be created on your desktop screen. 7: In the next step cut and paste the created Shortcut into the root drive i.e. C:/Windows/. 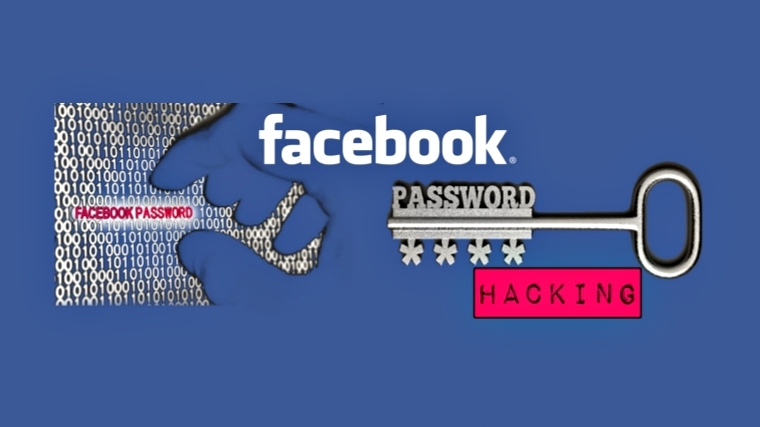 For this make sure you are the administrator of computer. 8: Now, done with the process of creating the Run command and you can Open Run Command and type "ff" to open Mozilla Firefox application.